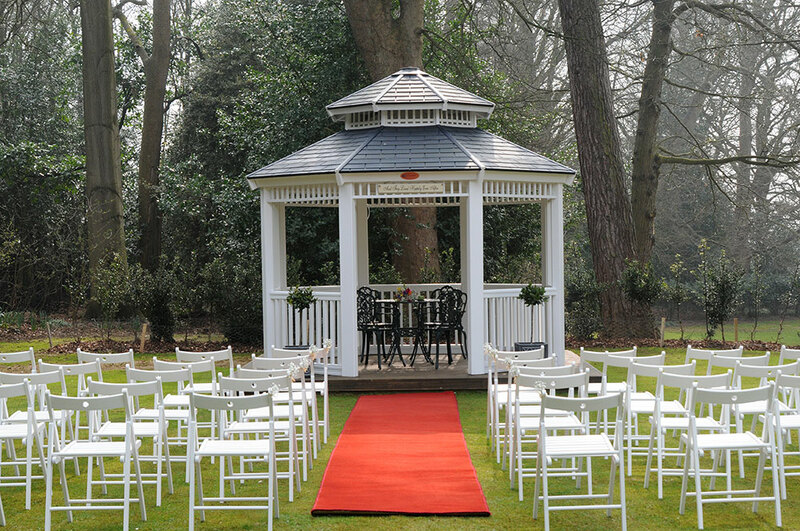 Originally a Victorian manor house, Sedgebrook Hall has been thoughtfully restored to offer a choice of a choice of 22 flexible events spaces from the classic to the contemporary. 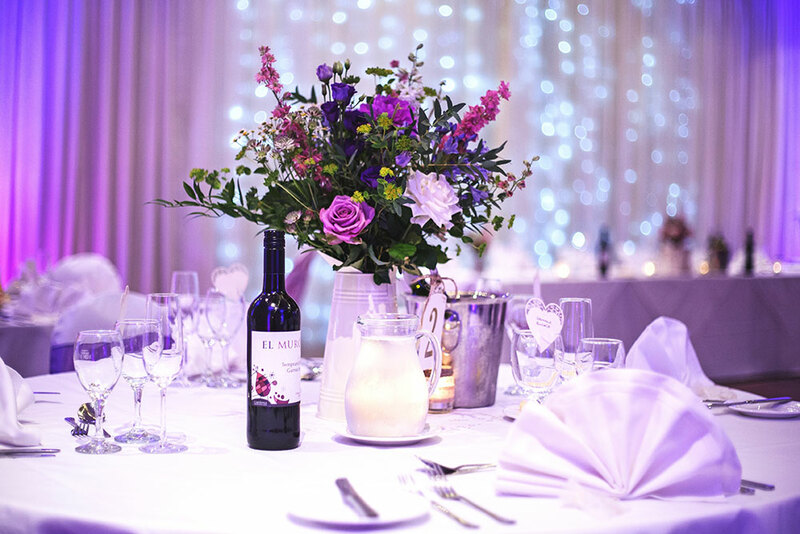 With 103 bedrooms and leisure facilities comparable to a hotel, we host a great mix of events every year, from small business meetings to full-scale conferences, intimate family gatherings to grand weddings, office Christmas parties to Golden Wedding anniversary dinners. We provide full support for every event, including technical services, room dressing, and catering. 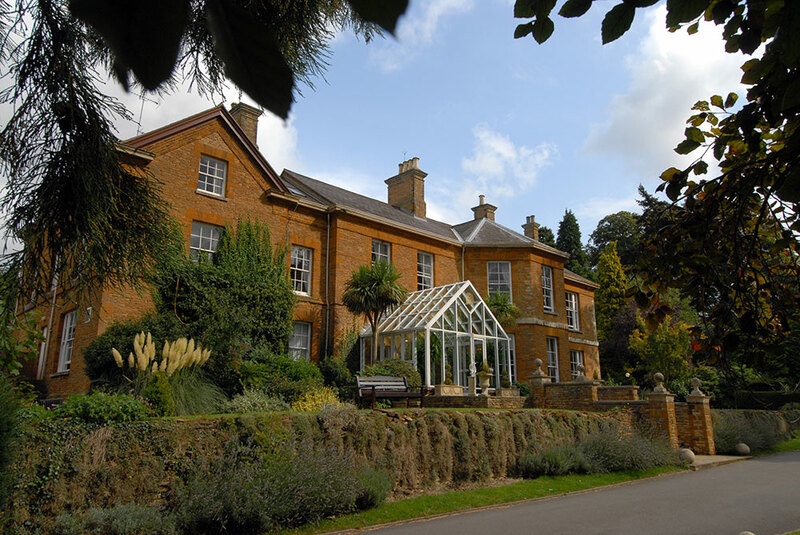 Our experienced chefs pride themselves in incorporating local ingredients in their seasonal menus and our guests have use of our extensive gardens and 13 acres of grounds. Unwind and relax in our spacious rooms. They offer the ultimate balance of comfort and convenience for our guests. 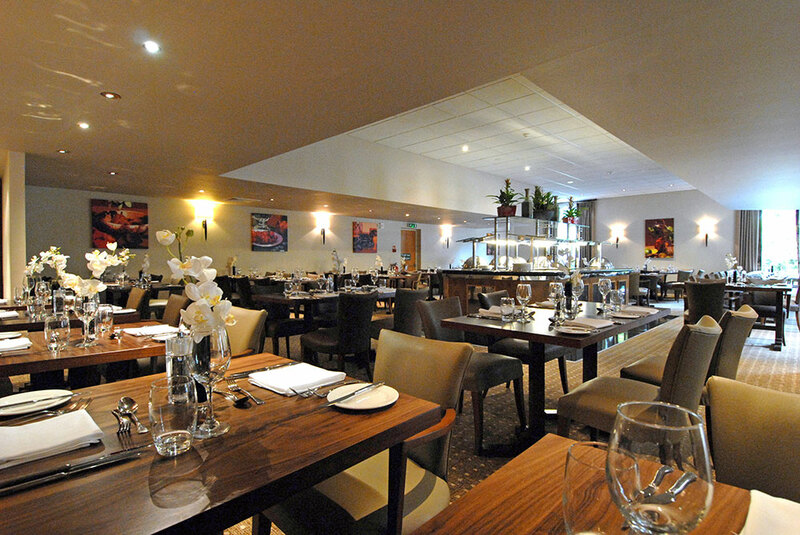 These rooms with modern amenities make an ideal base for work or leisure in Northampton. Modern facilities blend with Victorian charm to create the perfect setting for conferences, training, staff meetings and other corporate events. Our flexible event services can provide food, technical support and accommodation for groups of up to 200. All our meeting spaces feature high speed Wifi and can be arranged to suit your needs. 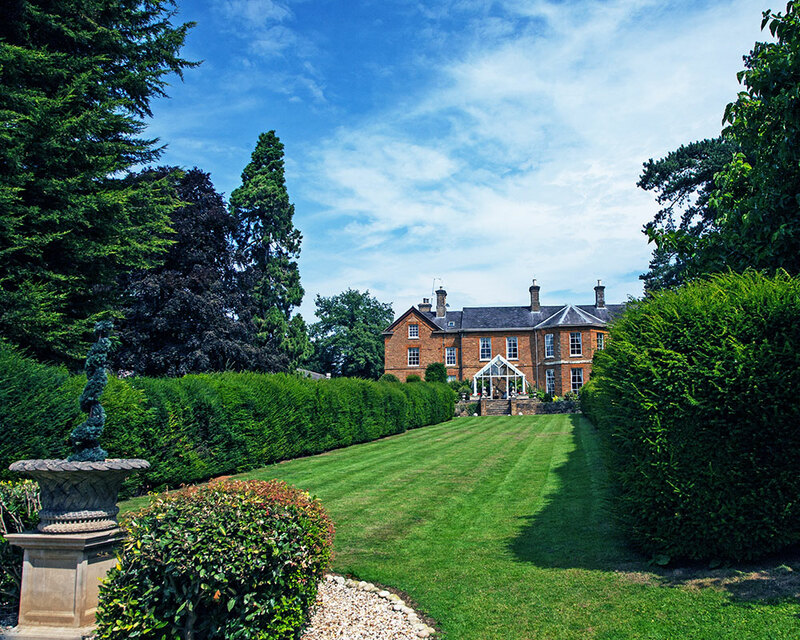 What could be more romantic than a grand Victorian manor house in a countryside setting? 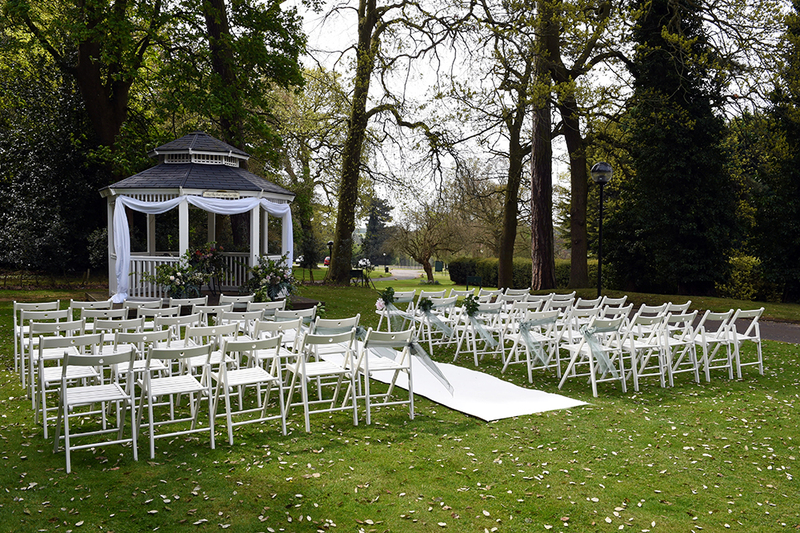 From period features to elegant grounds, you’ll find the perfect setting for your wedding at Sedgebrook Hall. 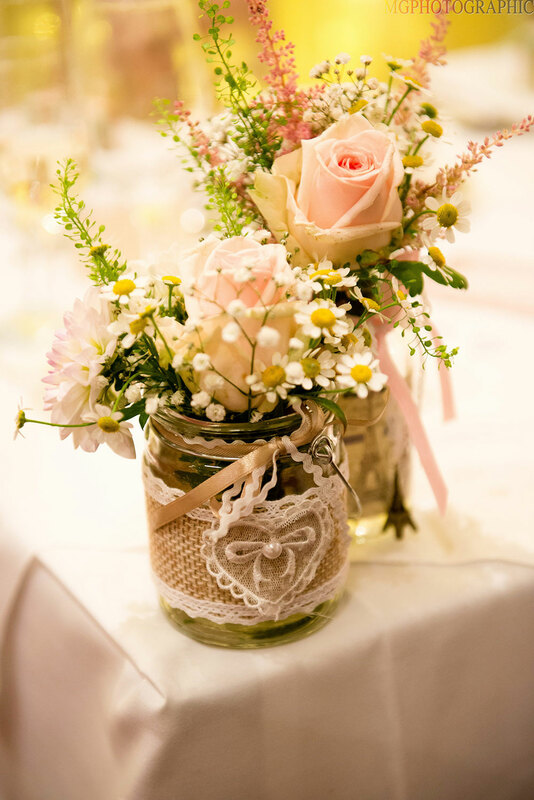 Our professional wedding coordinators will make sure every element of your special day is as perfect as possible, from the first sip of champagne to the last dance.